Mobile phones and other devices are a primary cause of distracted driving. Here are apps that have been developed to deter drivers from using their phones while operating their vehicles. 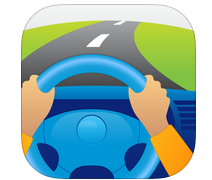 Also included are sober ride apps to reduce intoxicated driving. The LifeSaver app stays silent in the background and automatically wakes up to deter distracted driving for fleets and families. LifeSaver runs silent in the background and automatically wakes up to lock the phone when driving. Our in-app dashboard let's you score and reward for safer driving, and let's you get notified automatically when loved ones arrive safely. 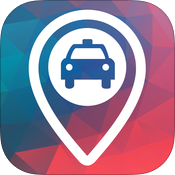 NHTSA's new SaferRide app will help keep drunk drivers off our roads by allowing users to identify their location and call a taxi or friend to pick them up. 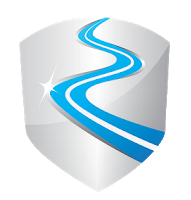 SaferRide was developed by the U.S. Department of Transportation’s, National Highway Traffic Safety Administration (NHTSA). Each year on average, more than 10,000 people are killed by drunk drivers. TrueMotion Family is a FREE family-oriented driving app that gives you a complete picture of your family's driving safety. We’re the only app that tells you where your family members are and how they got there, with details on exactly how they drove including phone use, texting, aggressive driving, speeding, and more. 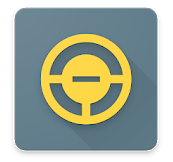 As you start to drive, SafeRide locks your phone screen and mutes your rings and alerts. No more dialing numbers or texting while you drive, so you can just pay attention to the road. When you’ve reached your destination, your phone will automatically wake up. It’s that simple.